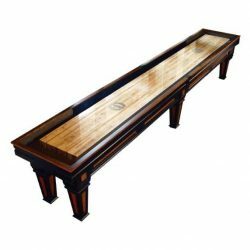 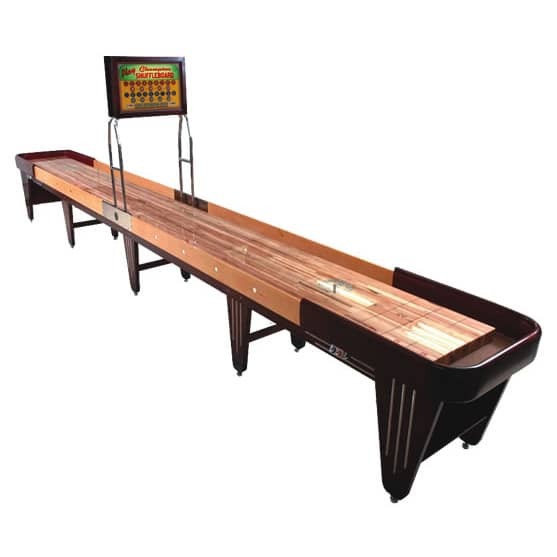 Champion Shuffleboard playfield and is the best the game offers. 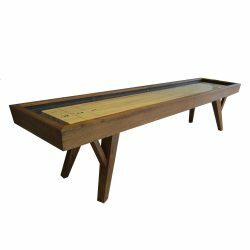 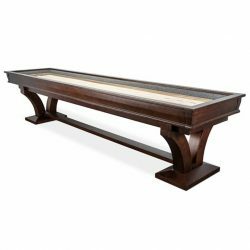 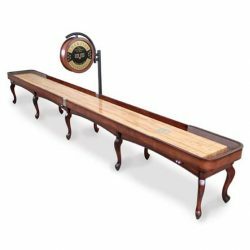 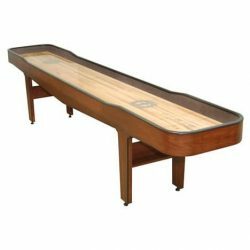 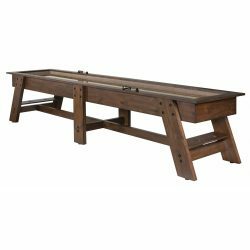 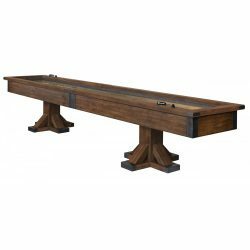 The vintage Charleston is a reproduction of one of the original shuffleboard tables built in the 1940?s. 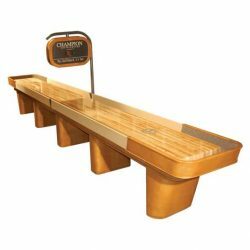 Mirror Accents – a cool art deco touch that brings the 1940's to your gameroom. 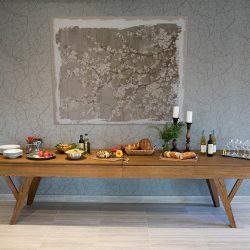 This Art-Deco design screams cool! 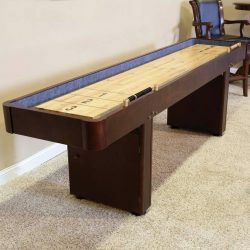 Making it a show piece in any gameroom. 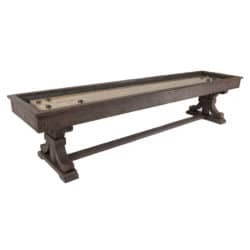 And of course, the playfield is a Champion Shuffleboard playfield and is the best the game offers.